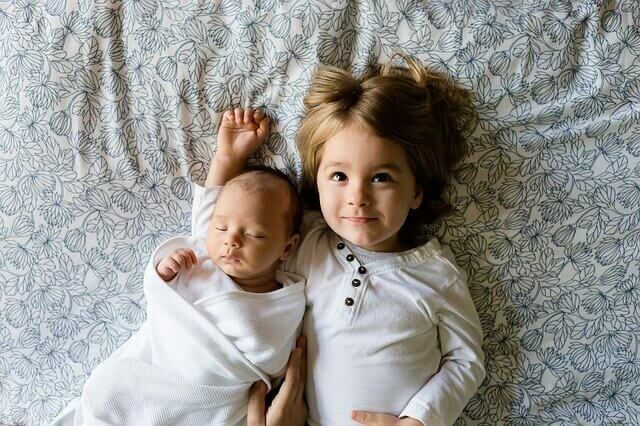 Families with young kids and infants take special care in making certain their houses are properly ventilated, baby food is cleanly prepared and the rooms are clean. These measures are really necessary to guarantee baby’s overall health and well being. But do we pay adequate attention controlling the pests within our houses? The common reply in most cases would be no. It is true that many of time and energies are usually spent on keeping the house clean at all times, however, vacuum cleaners, mops and other cleaning robots have made life easier. Despite this, one problem that remains largely ignored by most people is the mosquito issue. Mosquitoes are one of the significant carriers of harmful and readily transmittable diseases like dengue and zika. Since the symptoms of these harmful diseases are generic in nature, it’s not necessarily easy to detect these diseases at an early stage. This may result in further problems and severe repercussions in the later phases. This necessitates the adoption of mosquito devices that have proven to be highly effective in getting rid of mosquitoes almost instantly. These mosquito repellent creams are meant for external use. These creams affect the sensory receptors and keep the mosquitoes off. However, the disadvantage of using such a cream is that if not chosen the right item, the cream may prove to be a bit irritant on the skin of babies who have sensitive skin. Once sprayed, the mosquito repellent sprays have an instant effect on mosquitoes on the insects. To make them more user-friendly and user attractive, businesses are focusing on introducing mosquito repellent sprays in a variety of fragrances. The disadvantage of using such sprays is that on most occasions it’s been found that despite their fragrance, some users may not like the smell and feel it’s too pungent. It is designed and created on the basis of findings that mosquitoes are attracted to certain chemicals and acids present in the human body. The mosquito trap capitalizes on this realization and helps in trapping the mosquito and ultimately killing it. The best part about the mosquito trap is that thousands of mosquitoes can be killed instantly, safely and conveniently. These factors make the mosquito trap a preferred choice over the rest of the products in the market. The popularity of such exceptional kind of mosquito trap is increasing at a quick pace and experts believe that if used properly this new form of mosquito trap can end up being more powerful than the other forms of killing like the electric swatter. However, take note to chose reputable brands to ensure the quality of the product is good. This entry was posted in Blog and tagged babies, mosquito trap singapore, toddlers.